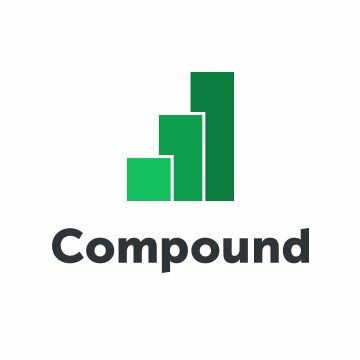 Compound, a San Francisco, CA-based blockchain technology company, raised $8.2M in seed funding. The round was led by Bain Capital Ventures, Andreessen Horowitz and Polychain Capital, with participation from Transmedia Capital, Compound Ventures, Abstract Ventures, Danhua Capital and Coinbase. Founded in 2017 by Robert Leshner, CFA, and Geoff Hayes, Compound aims to establish money markets for cryptographic assets on the Ethereum blockchain, to enable individuals, institutions and applications to earn interest on Ether, stablecoins and utility tokens, with complete liquidity — similar to the overnight rate for dollars and government currencies. Its decentralized blockchain infrastructure enables interest rates for cryptoassets, with a focus on security and interoperability. 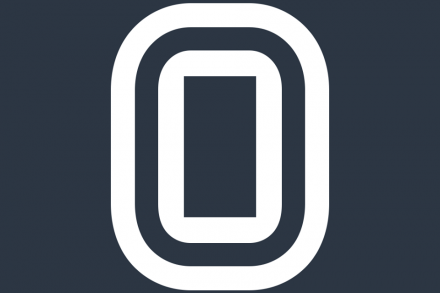 The company’s protocol is a series of open-source smart contracts that algorithmically adjust the interest rates for each asset in real-time, as borrowing demand for the asset changes. Those borrowers, mainly hedge funds, speculators and other Ethereum applications, use their portfolio as collateral to borrow from the protocol. The company intends to use the funds to continue to develop its platform, with plans to launch its first markets for crypto assets by year-end 2018.